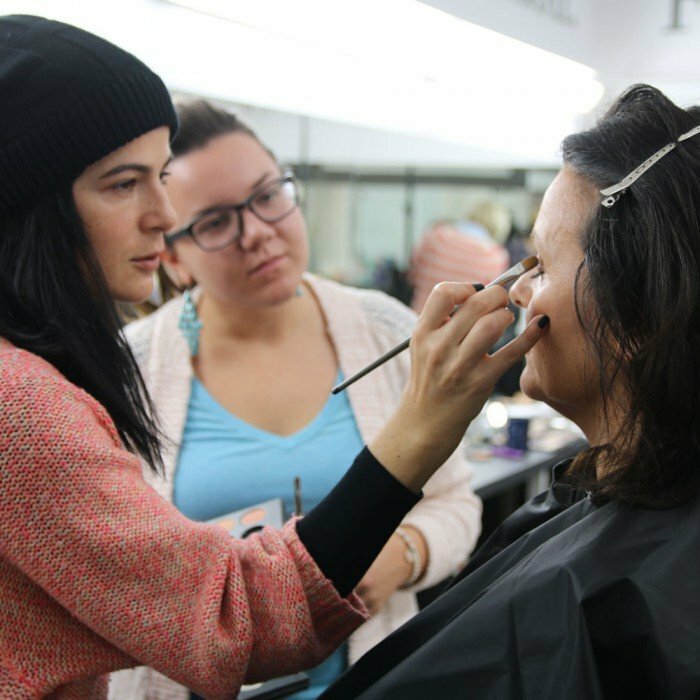 Make-up Designory: more than just a school. 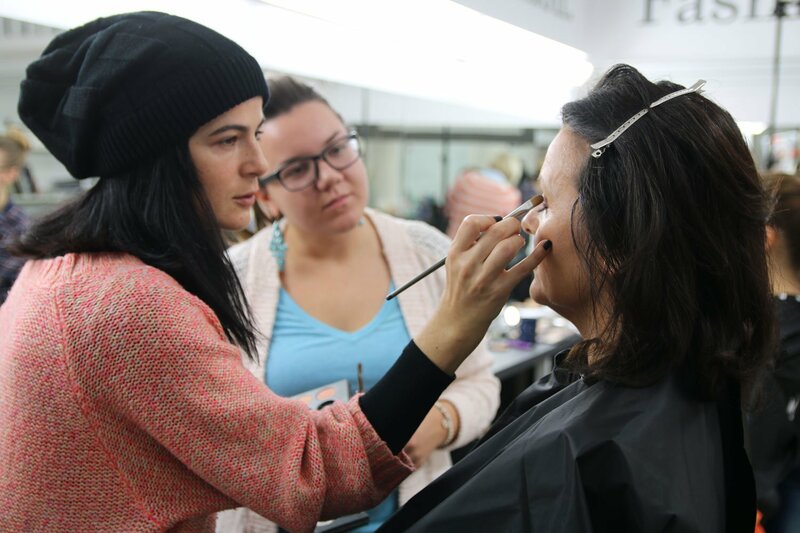 Make-up Designory (MUD) was founded in 1997 in Los Angeles, California by accomplished professional make-up artisans and quickly expanded into what it is today – the leading educational system for make-up artistry in the world. 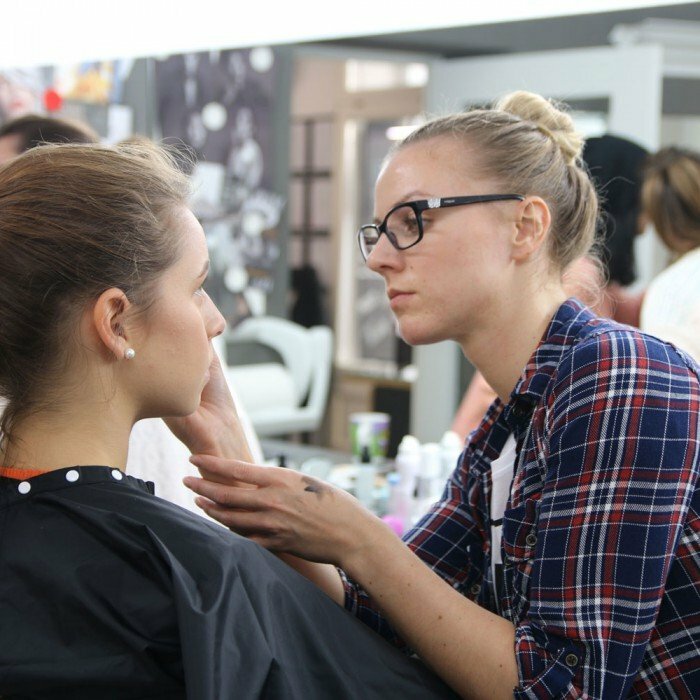 MUD – World’s leading make-up School – has it’s own cosmetic line, used by professionals as well as everyday consumer everywhere in the world. 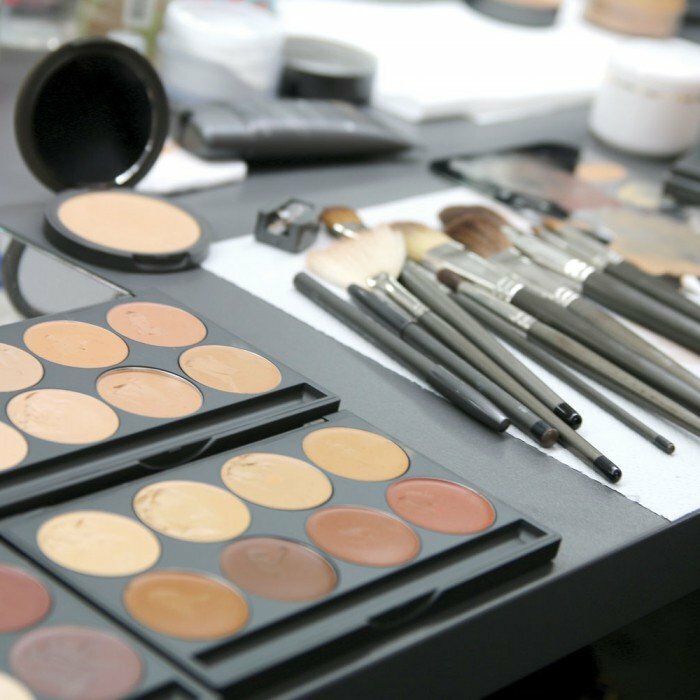 The cosmetics line is produced to perfection with quality being the main guideline and a rule. In 2003, MUD shop was added to the Los Angeles facility. This allowed our line of products to be sold in a professional and consumer friendly environment. In 2008 a product re-brand was launched, allowing us to bring our high quality products to the wider public. 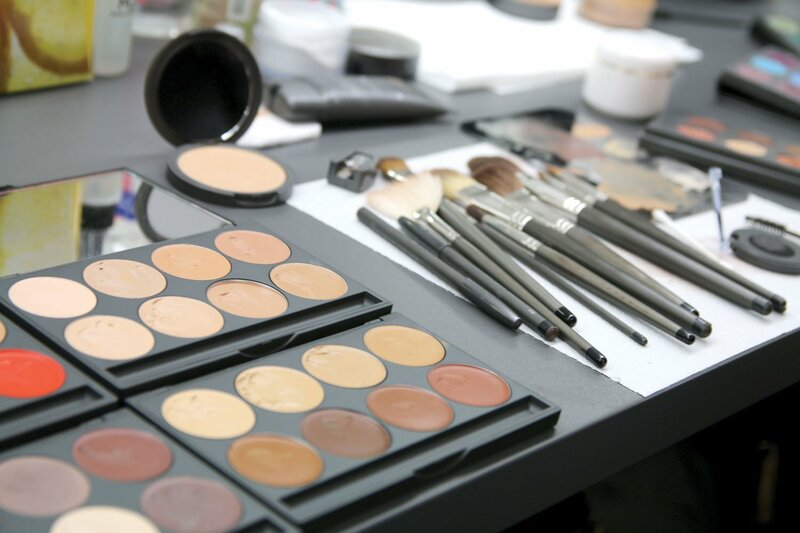 Today, MUD cosmetics are applied in theatres, TV and film productions, schools, and all other related industries. With a strong new sales strategy and professional / educational support, it is now available to the general population through genuine experience at MUD Studios, along with other Pro Shops, Perfumeries, High-end beauty shops, and cosmetics retail in more than 35 countries. Our MUD Studio represents our latest effort to bring quality education and products to the make-up artist community and the general public around the world, and to you.